Even though I am short of breath, experiencing sharp chest pains and profuse sweating, I am beyond ecstatic! 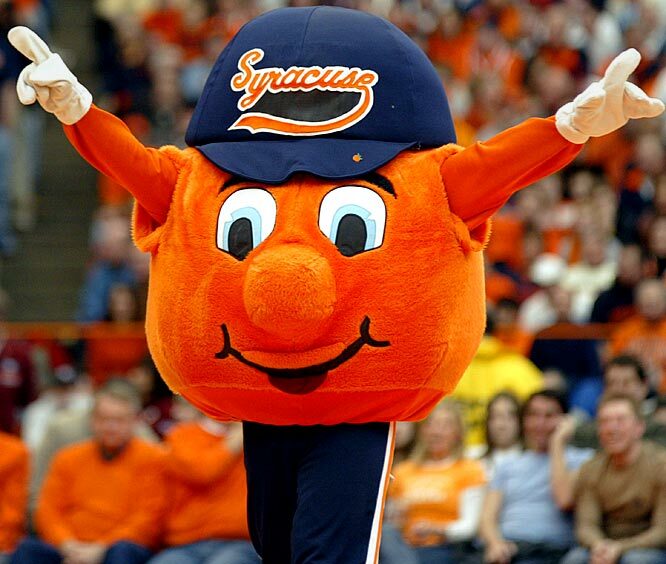 The Syracuse basketball team has thumbed their noses at all the doubters and haters, defeating the heavily favored #3 seed Michigan State team. With their fierce zone defense, ‘Cuse has stymied all their high scoring opponents. We are headed to the Sweet 16. Duke date this Friday in Omaha. Lets keep kickin’ it at the Big Dance.